Exploring Medicine Hat! – It Works For Bobbi! 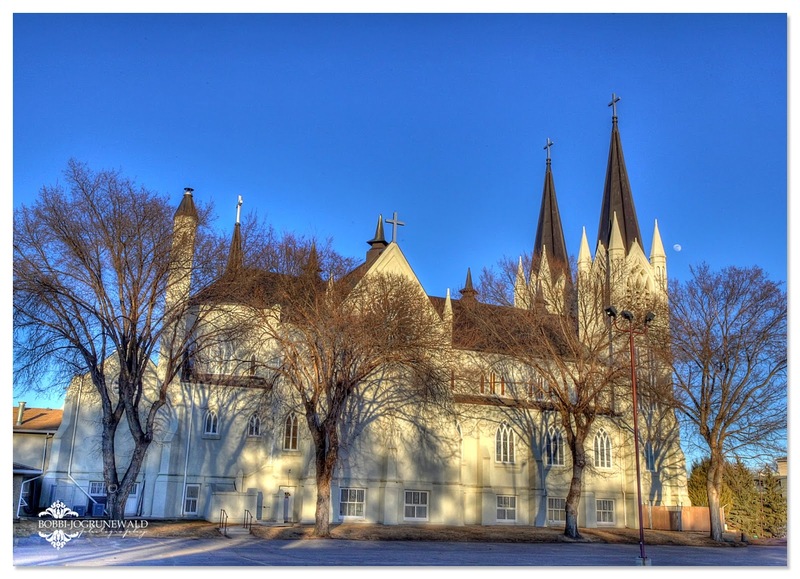 Published on March 26, 2014 March 29, 2017 by Bobbi-Jo G.
The bets part of visiting a new place (or, like us, moving to a new place) is all of the glorious exploring that awaits us! We love taking time to check out the unique and fun spots in and around any new place we find ourselves in. We want to see it all! 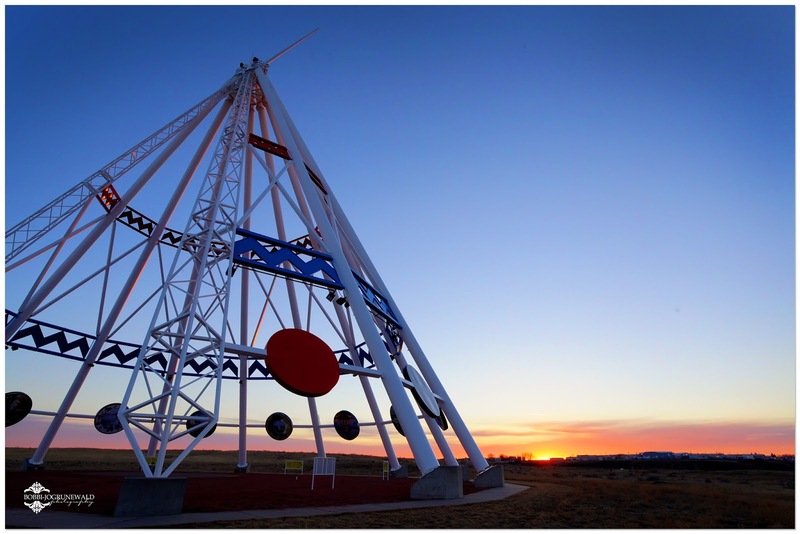 Last week, we decided to take an hour or so and just drive around Medicine Hat, Alberta to see what we could see. We didn’t cover a fraction of it, but we found some beautiful and interesting spots. My personal fave was this beautiful church not far from downtown. 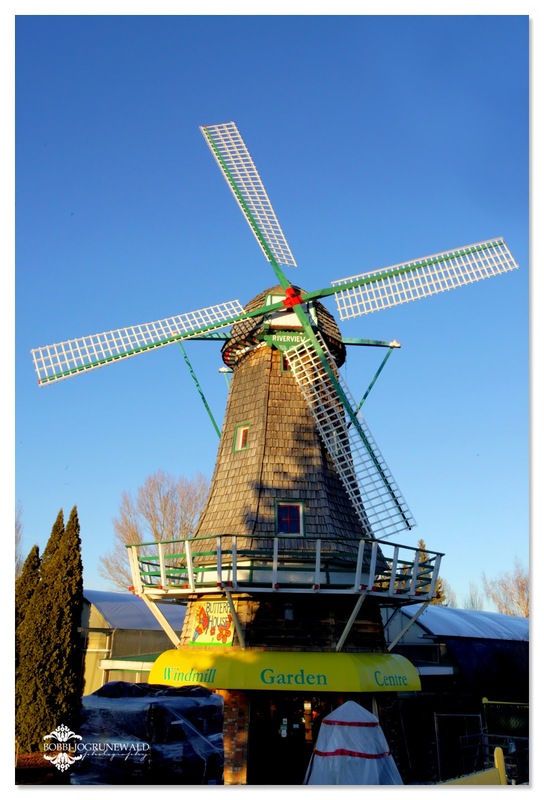 We also found this cute garden center with this adorable windmill out front. We can’t wait for Spring to arrive so we can check out the inside – including a beautiful butterfly house (so I’ve heard). Cool! 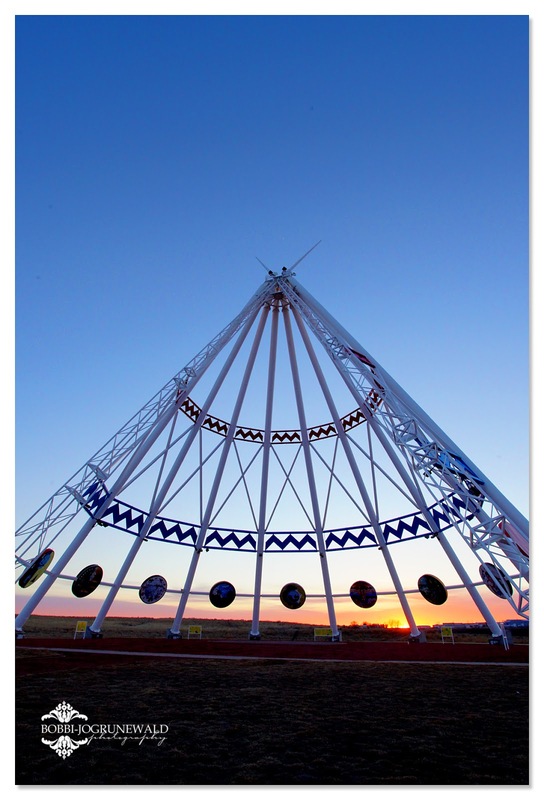 And, of course, from the highway you can see the world’s biggest tipi! 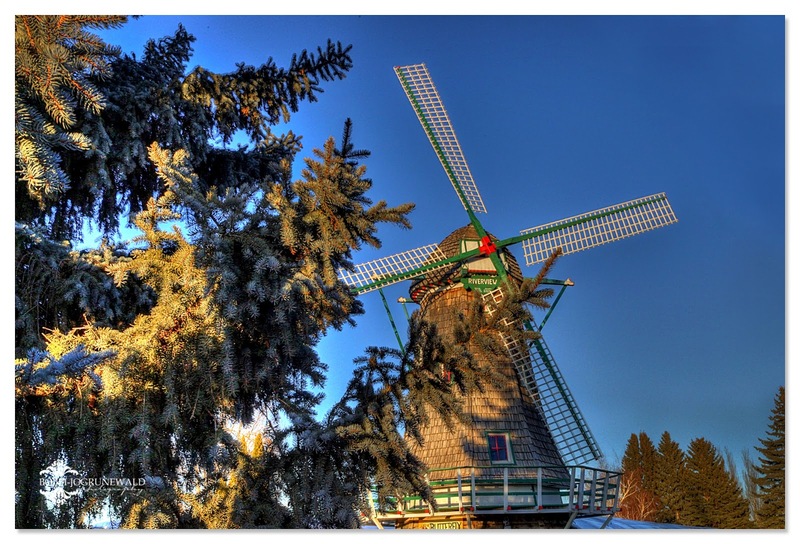 If you actually drive over to it, there is a lot to see – beautiful art work and things to read about. And seeing it at sunset is pretty awesome. I am looking forward to spring and summer because there are a ton of beautiful hiking paths all around the city. It’s going to be amazing! I love exploring! What are the favorite spots for you to explore around your city/town? I just came over from Becky's blog. We have a lot in common. 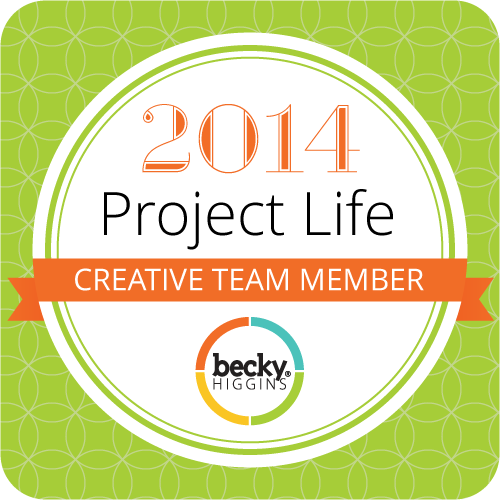 I have 4 kids, am LDS, and have been doing Project Life since Project 365 too. Love your blog! Wayne and I go exploring in the small town that we live in. We have lived here almost 11 years and we still find things that we had not noticed the years before. Love your photos Bobbi-Jo. Happy exploring this spring and summer.